WELCOME TO I-95 BUSINESS PARKS MANAGEMENT! THE choice for high tech, high volume, office, retail, flex and industrial space. 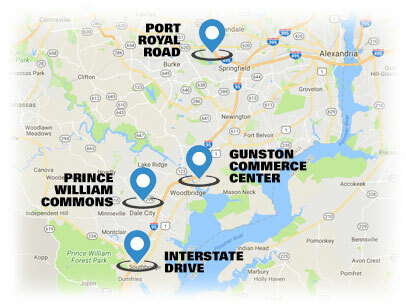 With unparalleled access to major transportation corridors, a diverse selection of unit sizes and an outstanding staff focused on customer service, I-95 Business Parks has the industrial campus space and the secure facility solutions to accommodate any need. The Right Property. The Right Staff. 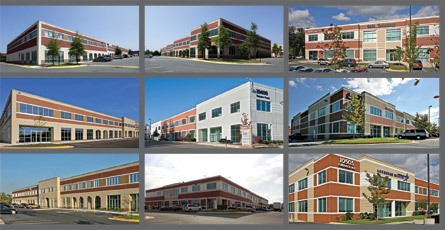 At I-95 Business Parks Management, your satisfaction is our top priority. 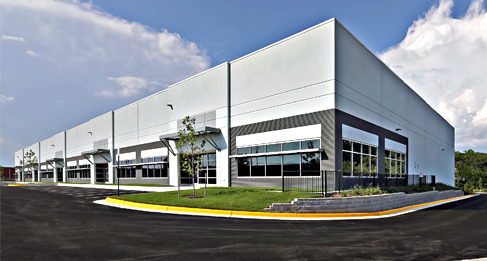 Whether you are a large organization with demanding space requirements or simply looking to expand or upgrade your current facilities, our knowledgeable staff can show you properties that are tailored to your every need!